One floor living! 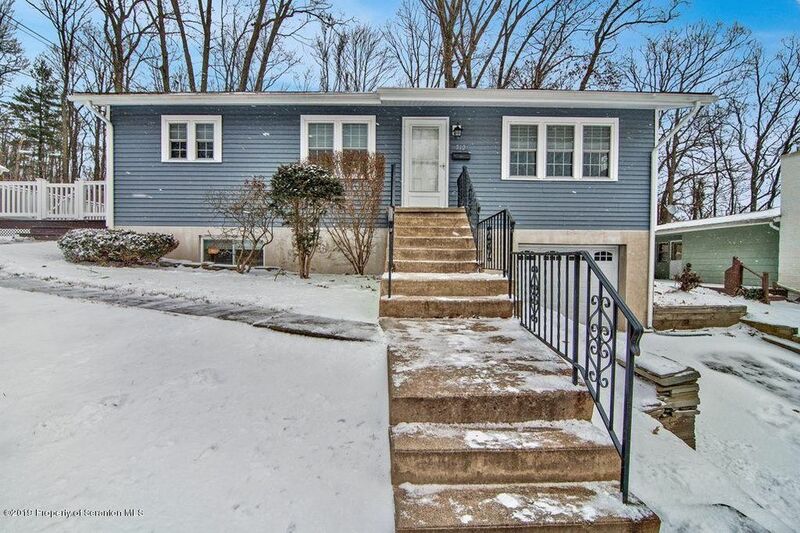 Wait until you see this adorable ranch home that has been completely remodeled. The finishing touches are just amazing, new flooring, bathrooms, windows, trim, roof, furnace, siding, composite decking and more! The bonus is your own private FENCED in yard! Truly a must see home and move in ready! Directions: Winola Rd to a right on Haven Lane , follow to the top then on the house is on the right.